one at our Holt location and one at our Bellefonte location. The online form submission is at the bottom of this page. 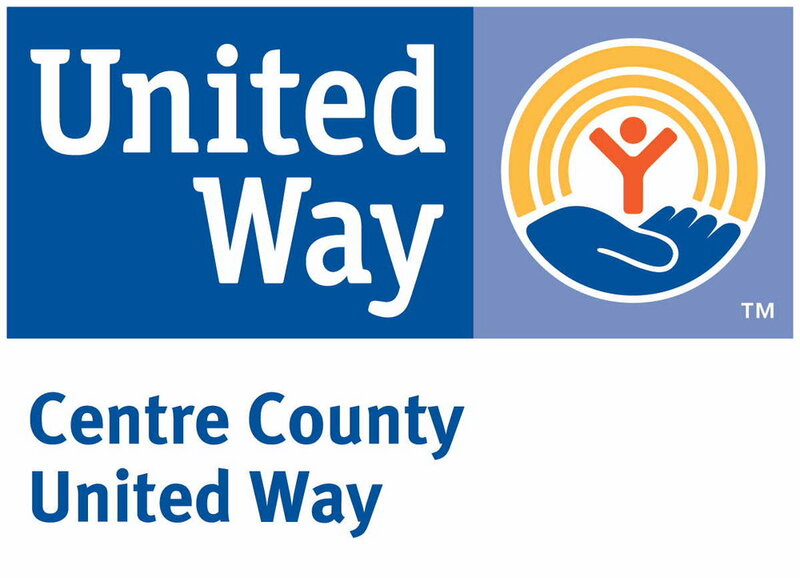 In accordance with the Centre County Library's mission to promote the informational, educational, cultural and recreational growth of its community members, the Library provides community rooms. While the primary use of these spaces are intended for Library related activities, the Centre County Library recognizes that meeting rooms are a community asset and encourages use of the meeting rooms by area community groups when not in use for Library functions. In allocating the use of meeting rooms for non-library related activities, library staff shall not discriminate on the basis of the political or religious beliefs of applicant groups, or on any other constitutionally or statutorily-prohibited basis. All meetings and programs must be free and open to any member of the public, without regard to race, color, religion, origin, age, gender, background, views, sexual orientation, or mental or physical disability. Library, Library affiliated or Library sponsored or co-sponsored meetings or programs will have priority over all other requests. Meeting rooms are not available for conducting programming or activities that are purely commercial, religious, social, or personal in nature. Examples of programs that are not permitted include, but are not limited to: birthday parties, weddings, bridal or baby showers, family reunions, and church services. Only library sponsored or co-sponsored meetings or programs may involve the sale of items, fundraising activities or solicitation of donations. Groups using the meeting rooms are not permitted to charge registration or admission fees or to require the purchase of an item as a condition of attending a meeting. Membership dues and voluntary incidental donations (such as coffee money or the recovery of photocopy costs) may be collected. Use of the meeting room does not constitute an endorsement of the views, activities, ideas or opinions expressed of the user of the room by the Library. The Library reserves the right to limit or prohibit any use of the meeting room which represents a threat to the health or safety of library customers or to the orderly use of the Library. Meetings and programs are to be held during the normal operating hours of the library branch location and must adjourn at least 15 minutes before the Library closes. Any meetings or programs to be held outside of these normal operating hours must be specially arranged with library staff and with the Library Director's approval. A member of the group or organization must sign a form accepting responsibility on behalf of the group. An attendance form must be completed at the end of the meeting/program. Meeting rooms and all furniture must be left in a neat and orderly condition. All materials used during meetings/programs must be cleaned up by the group or organization. If library staff must clean up a meeting room beyond the emptying of waste receptacles and routine vacuuming, the organization or group will be assessed a fee of $25.00. Special arrangements must be made in advance if the re-arrangement of furniture or special equipment or display is requested. A deposit of $30.00 will be required for use of library equipment, including laptop computers, projectors, etc. by non-library associated organizations or individuals. Light refreshments may be served in the meeting room with the expectation that all residuals of such will be cleaned up by the group or organization. Groups must supply their own paper products for these events. Displays may not be affixed directly to the walls of the meeting room without prior consent. Library fixtures may not be removed from the walls. Smoking or use of alcohol is not permitted. The use of candles or open flames is prohibited. Meeting room users are responsible for carrying their own supplies and operating equipment they use. The Library is not responsible for equipment or materials owned by an outside group and used in the Library. No storage space is available. A group composed of minors (less than 18 years of age) must have an adult chaperone attend the meeting. This person must also sign the application form. The Library is not responsible for any injury or loss to those attending meetings or programs when the injury or loss is related to the meeting/program being held. Use of the Meeting Room is free of charge for nonprofit organizations. However, donations for the use of the library’s facilities are welcome and encouraged. The Library Director reserves the right to deny further use of any meeting room to any individual or group who violates the library policies, rules or procedures. This can either be the number for the organization or individual filling out the form. Bellefonte can host ~30 people and Holt can host ~15 people.